What are the Available Territories for New OrthoNOW® Orthopedic Urgent Care Franchises? While several urgent care franchises can be found in almost every town they predominantly specialize in internal medicine. OrthoNOW stands apart from the typical urgent care franchises because our Centers specialize in orthopedic urgent care — an industry with untapped potential for franchise growth. We fill the gap for a wide array of patients who specifically need urgent orthopedic treatment for a fall, sports injury or other musculoskeletal condition. 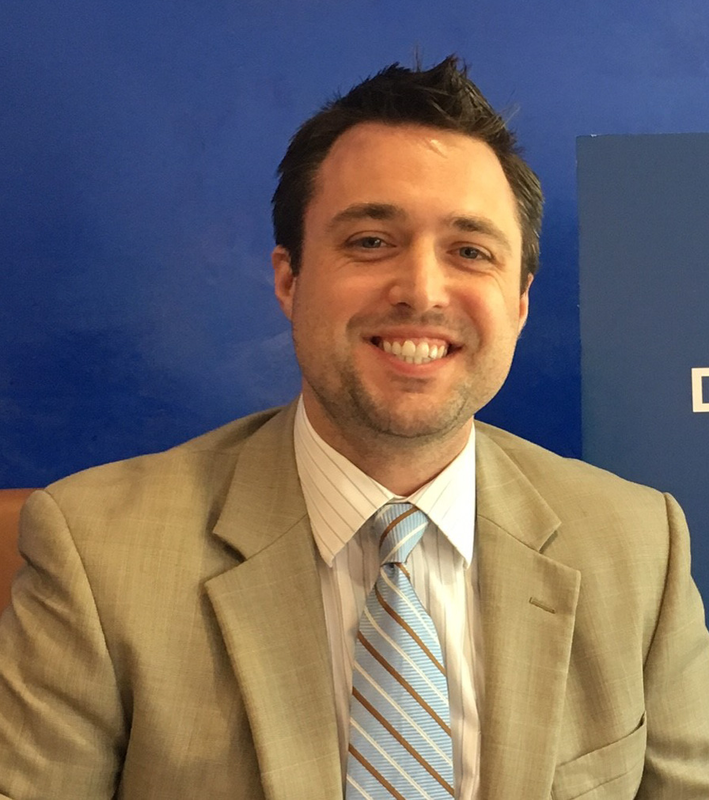 This differentiator from other urgent care franchises creates a situation where our franchisees have a larger area to capture growth at the economic entry point. This fact also contributes to our growth as a national franchise. Additionally, many of our franchise owners are able to expand their holdings to multiple locations. 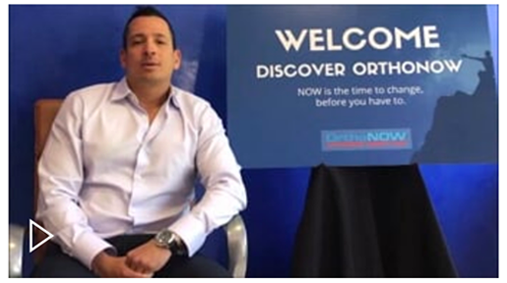 Your Franchise Discovery Representative will help you analyze the research to determine the best location for your OrthoNOW orthopedic urgent care franchise. It can also be used by the franchise owner to create and implement marketing campaigns aimed at the surrounding population, be the basis for future strategies, and provide tips to discuss with your fellow franchisee on how to make your center profitable. Additionally, the corporate team will assist with the site selection for franchisees. Click here for more information on site selection assistance process. Contact us today to learn more about the available territories for OrthoNOW® Centers and how we stand apart from other urgent care franchises.